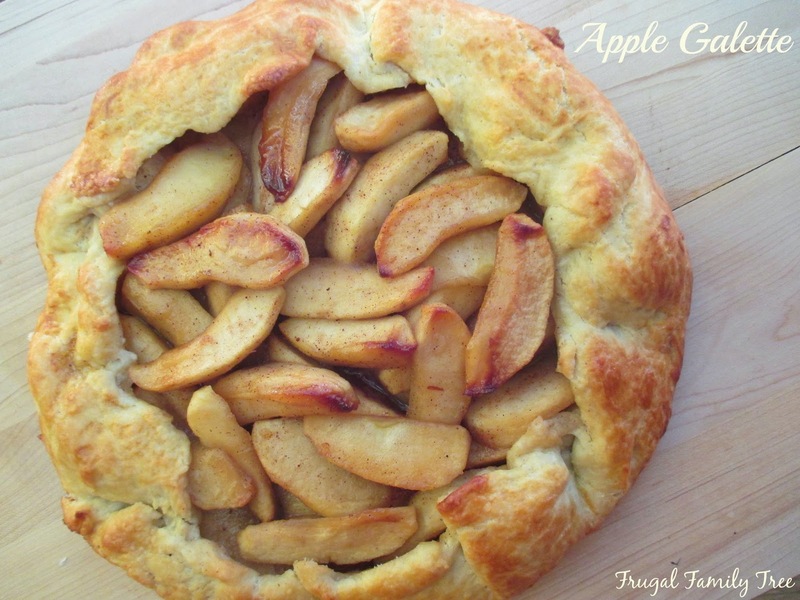 *I've made this galette many times, and in fact, I'm making it today for my grandson's end of the year preschool party. I wanted to share the recipe again with everyone. 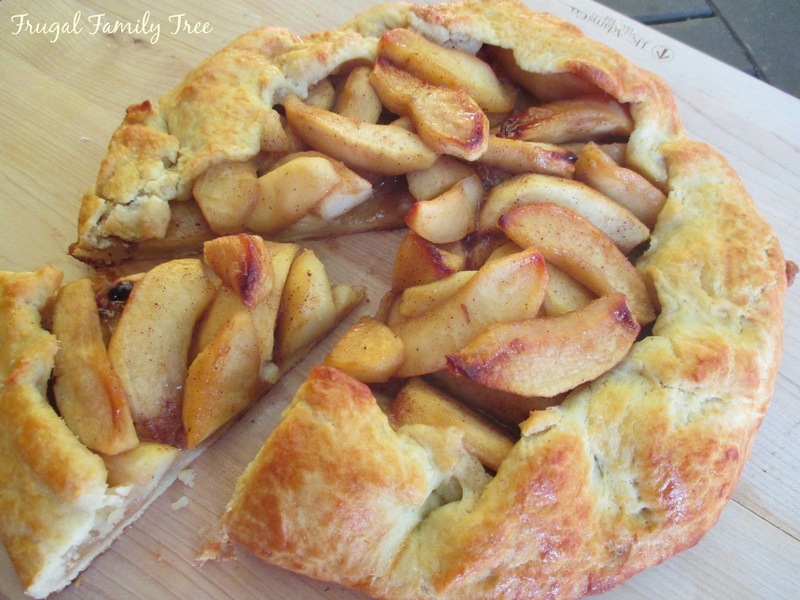 If making a pie is a little intimidating to you, try the free formed galette, I bet you'll love it! !